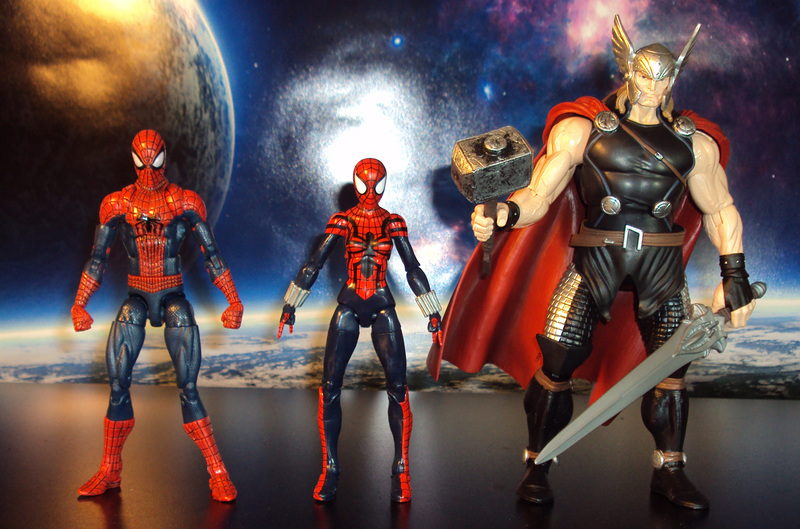 The hardest of the Hasbro’s Arnim Zola Marvel Legends series is this Big Time Spider-Man. 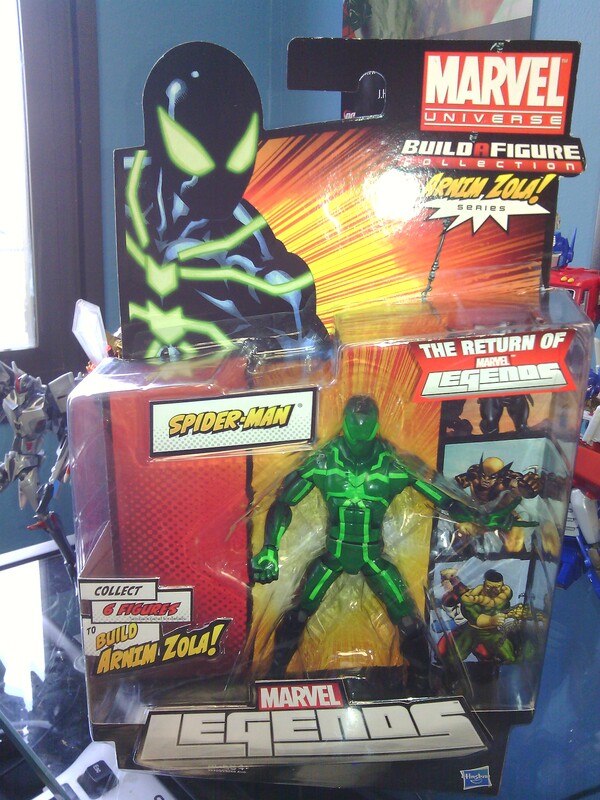 It’s been months since it 1st released and I spotted one the shelf at my local Target. 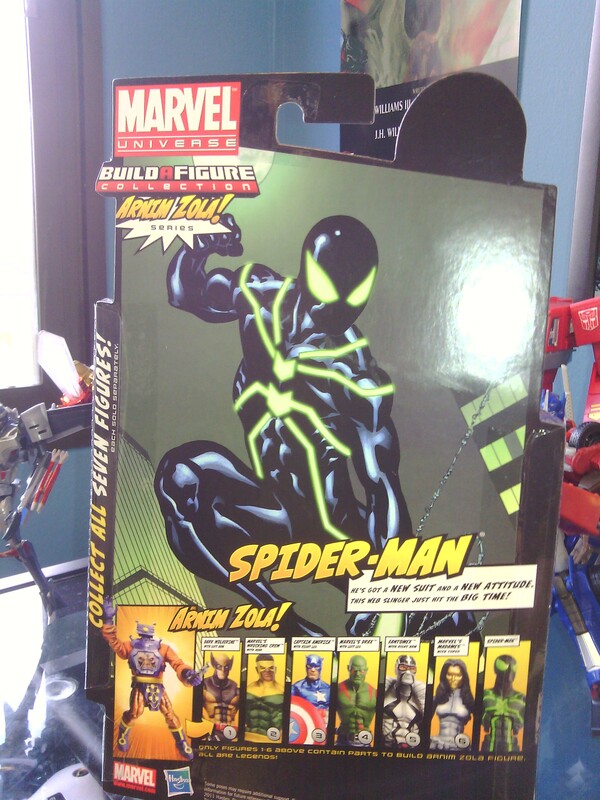 Box is very cool and I love the Spidey illustration by Ed McGuinness. 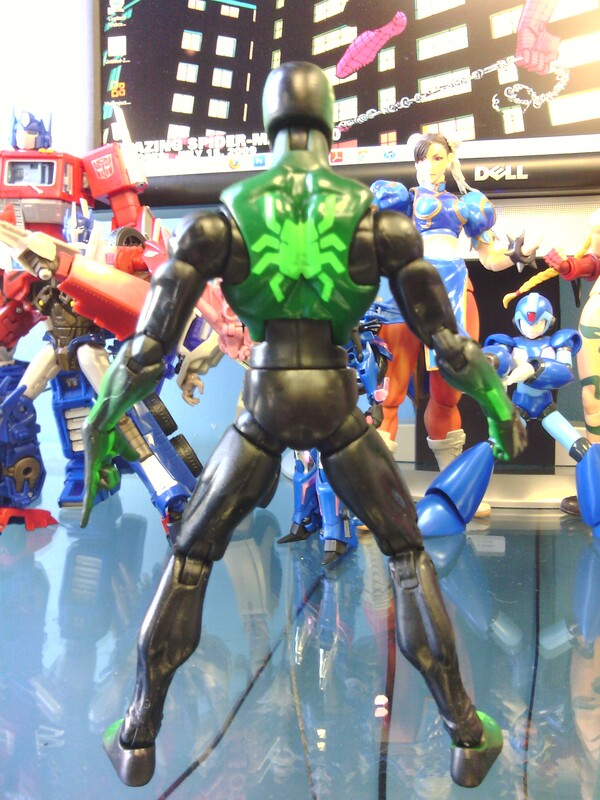 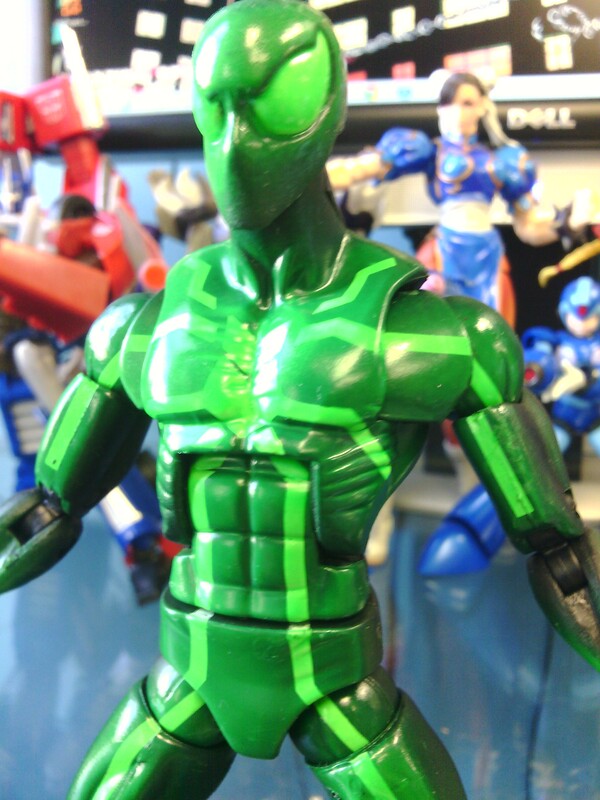 Overall, this figure sports a very green than black Spider-Man. 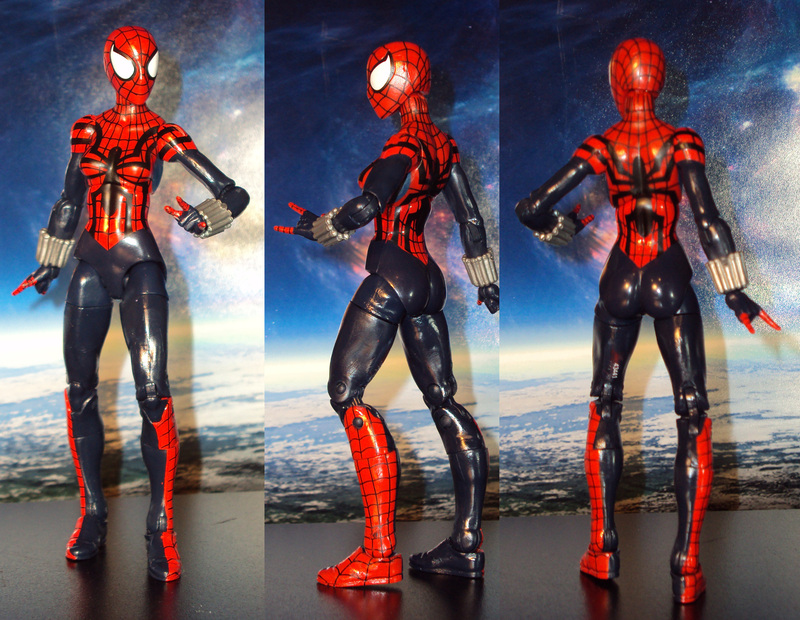 A closer look at his spider logos. 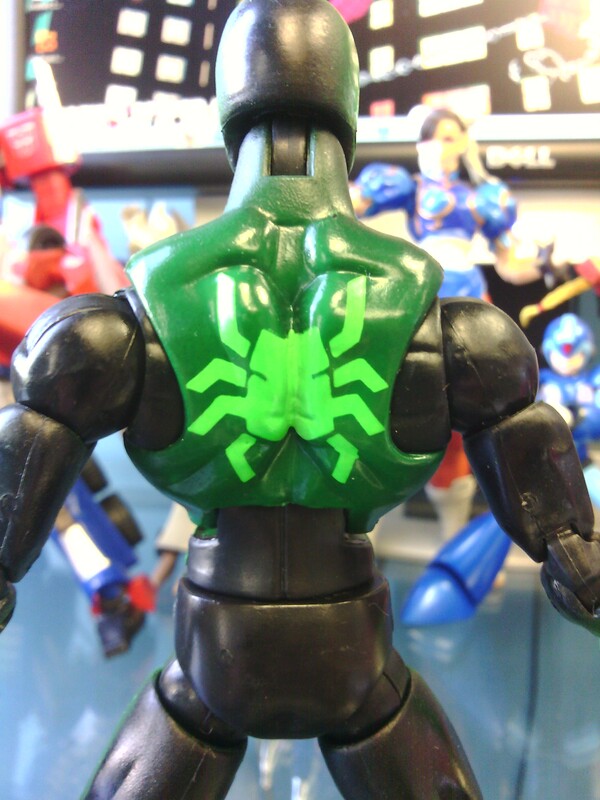 You can also see the overpowering green that surrounds the logos. 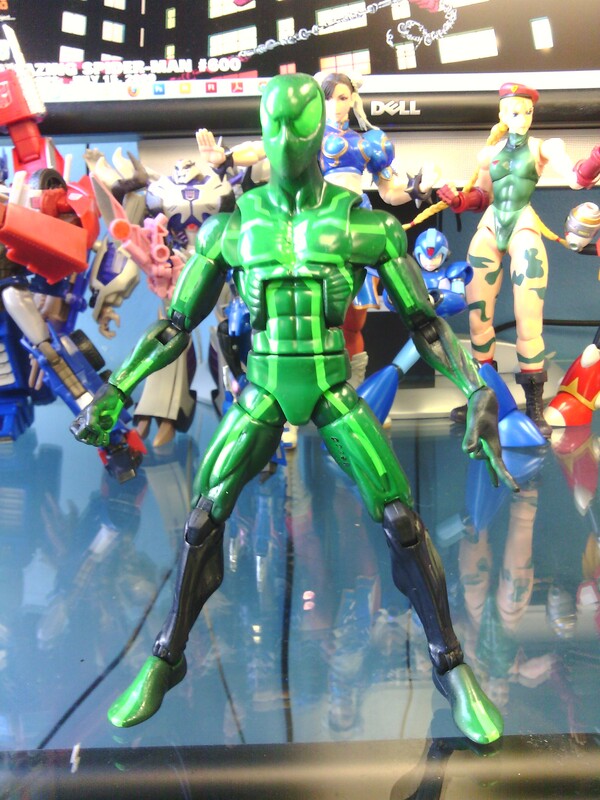 That color should be black in my opinion. 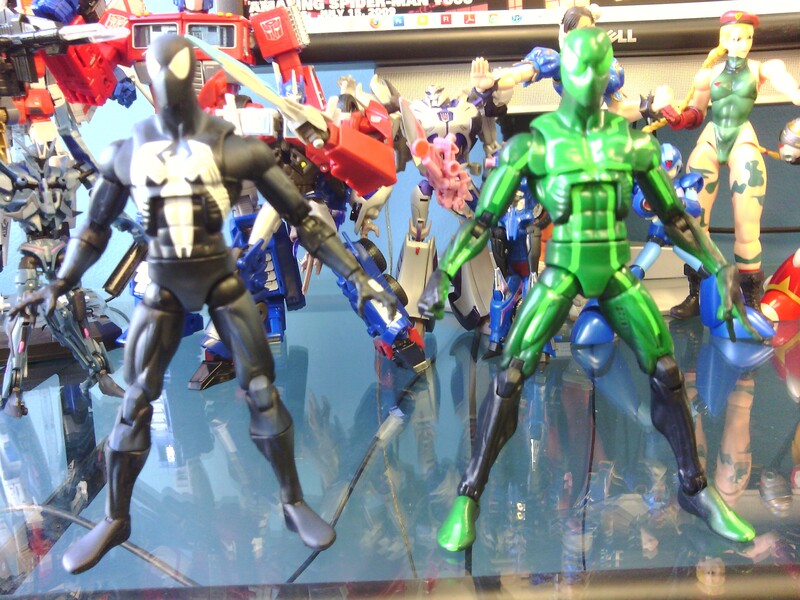 Much of this figure uses older parts like from the Black Spider-Man from the Target Exclusive Red Hulk series. 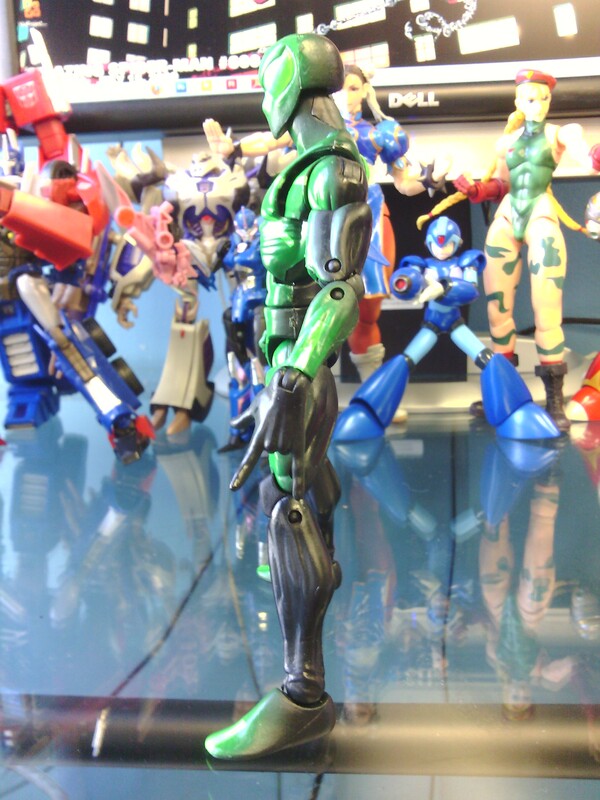 The new parts are the head, forearms, hands, lower legs, and feet. 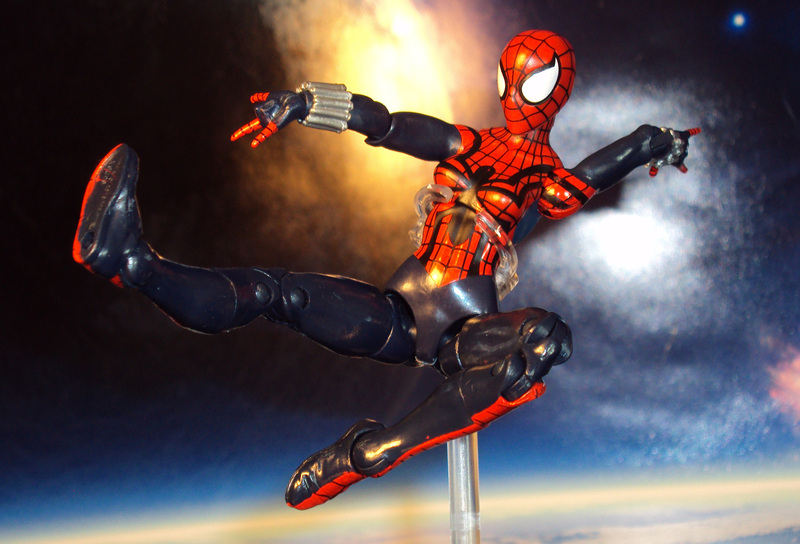 Exclusively released through Walmart stores comes the 6 inch Amazing Spider-Man Movie action figure. 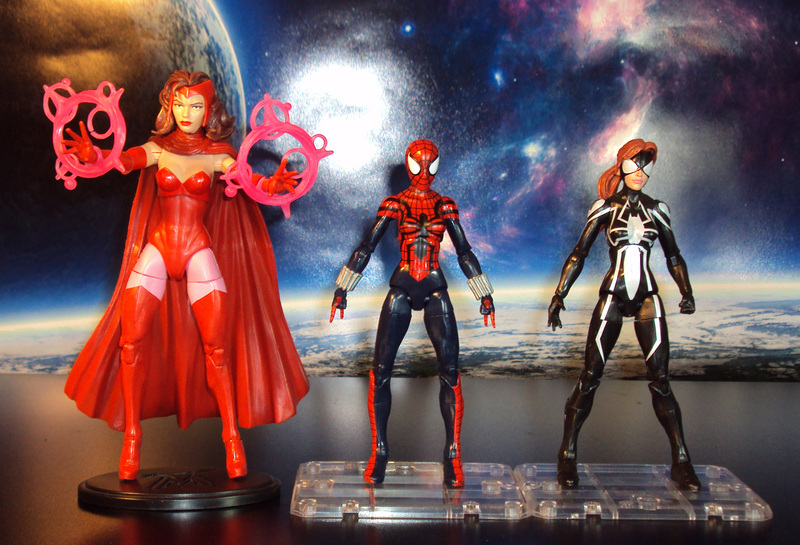 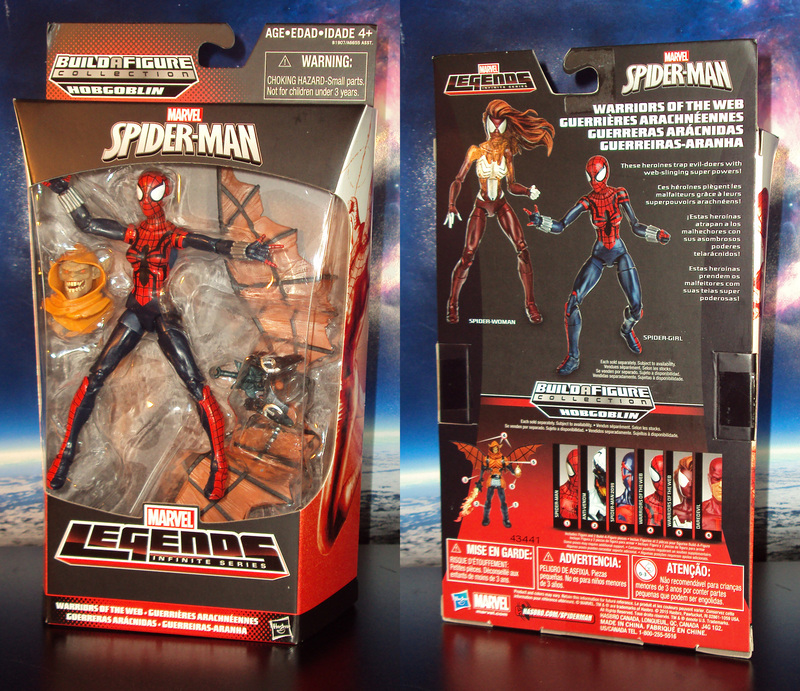 Includes display stand and 3 web lines, this figure is ready to join your 6″ Marvel Legends action figure collection. 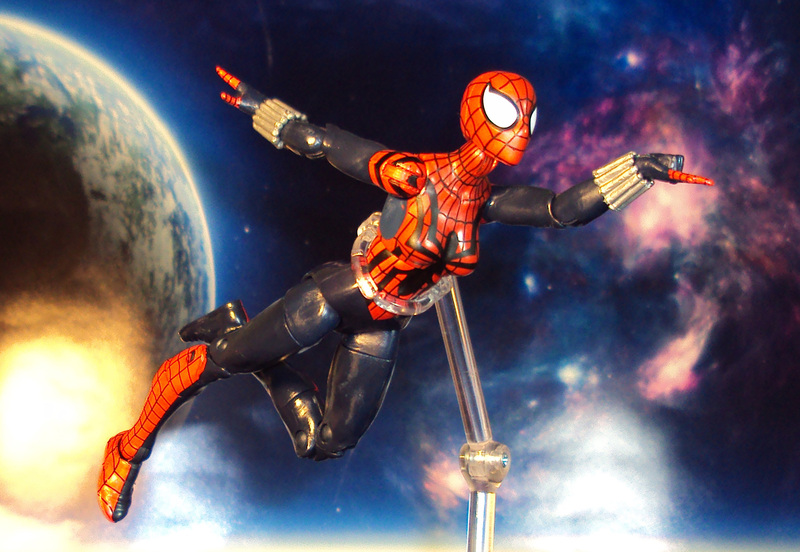 Sporting a movie accurate sculpt, figure is highly poseable. 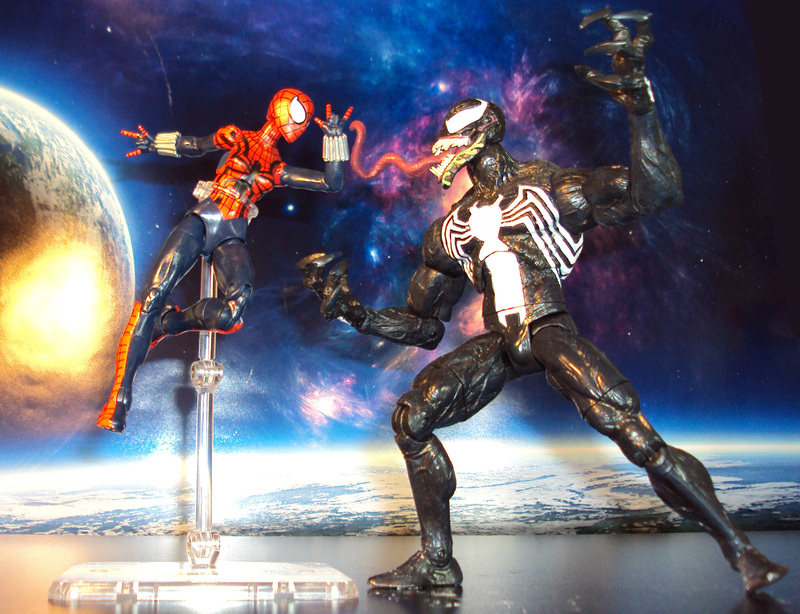 Watch the video and see if this worth your money.